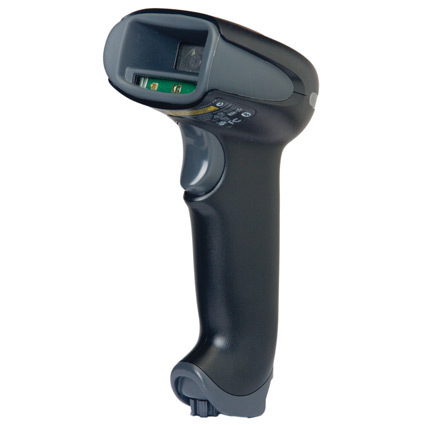 Honeywell 1900 2D Barcode Scanner + Stand Honeywell Xenon 1900 2D Imager, USB, Blk The Honeywell Xenon 1900 is redefining the standard for handheld scanners. Featuring a custom sensor that is optimized for barcodes and driver's license scanning, the Xenon 1900 offers industry-leading performance and reliability for a wide variety of applications that require the versatility of area-imaging technology. This item includes both the scanner itself and its stand.